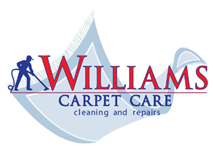 Williams Carpet Care is dedicated to keeping your carpet looking its best! 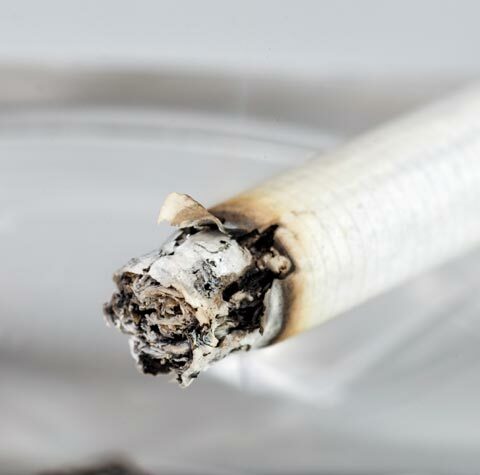 Our full time commercial carpet cleaning service offers multiple truck-mounted steam-cleaning systems as well as low moisture cleaning methods to keep your rental units looking their best. We require no electricity or water outlets; our units are totally self-contained. Williams Carpet Care is family owned and operated by Fayetteville natives Stuart & Teri Williams. We’ve been in business since 1998, and have been blessed with full-time employees who share our same commitment to high quality services. 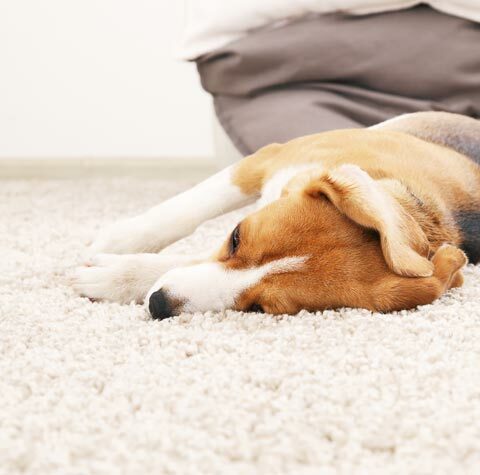 Each one has experience in the carpet cleaning business and is fully insured and bonded. 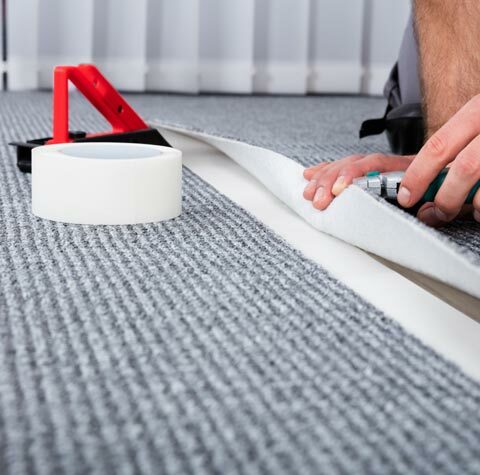 No matter how big or small the job you have is – make your first call to the experts who care, who are honest, and the most thorough – Williams Carpet Care. Offering More Than Just Carpet Cleaning! The team at Williams Carpet Care in Fayetteville, NC also offers professional hardwood floor cleaning services and upholstery cleaning services. 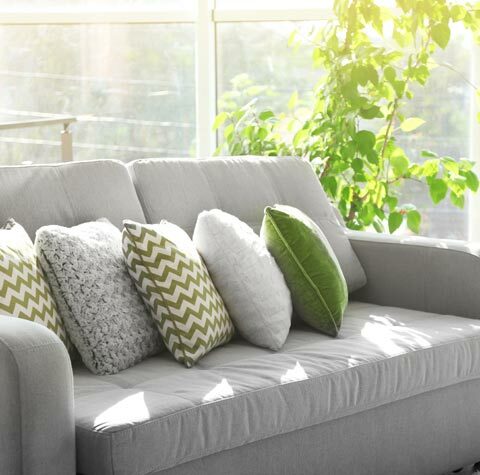 Our upholstery cleaning team specializes in breathing new life into your furniture. 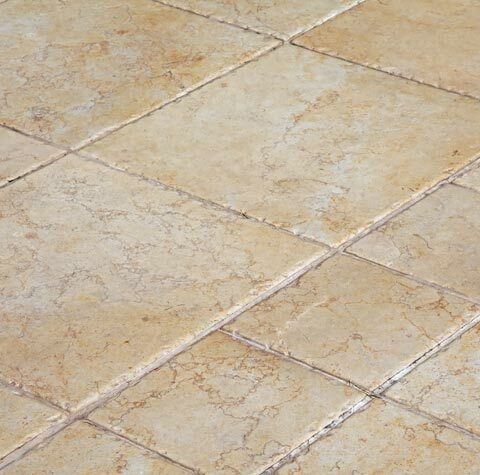 We will also make sure your flooring is free of debris and dust, while giving it a fresh polish. To see your wood floors shine like the day you moved in, contact the experts at Williams Carpet Care for affordable hardwood floor cleaning!